Watsons ELITE members, celebrities and members of the media and blogger community were treated to a special preview screening today, one week ahead of the release date of the latest movie “Think Big Big”, produced by Astro Shaw and directed by Chiu Keng Guan of “The Journey” and “Olabola” fame. 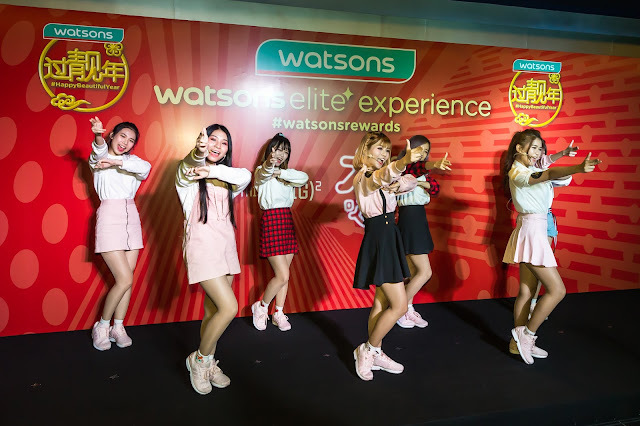 Director Chiu Keng Guan and the casts of “Think Big Big” were present to support the special preview screening in-line with Watsons collaboration with the movie as the health and beauty retail brand celebrates the #HappyBeautifulYear Chinese New Year campaign. Cast members Serene Lim, Fabian Loo, Vivienne Oon, Yoong Swen Moon, Ruby Yap, Joanne Lau, Kam Hoe Kei, Billie Chong, Chew Swee Lee and director Chiu Keng Guan also participated in a chit chat session before the movie premiered, sharing their experiences about making the movie and the storyline that is so relevant in today’s society of self-validation especially among the millennials. The guests were entertained with Watsons #HappyBeautifulYear song, performed by Watsons Celebrity Muse Girls. “Think Big Big” is about a confident plus-sized girl called Moon who dreams of becoming an astronaut. Brought up in a small town by her loving parents, she has always received unconditional love and support from them. Moon is contented with her job as a mascot talent. 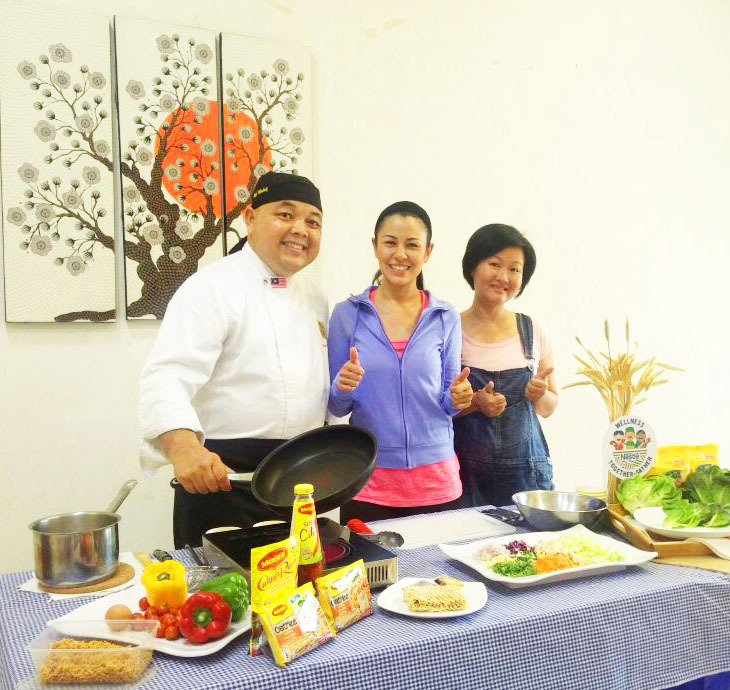 However financial debts forced her to participate in a competition which requires her to share her fitness journey on social media. As she became an internet sensation, Moon’s life has turned upside down. She starts to lose the support of her loved ones. And the audience will have to watch what happens as she goes through a journey to regain her true happiness and winning back the people that she loves. 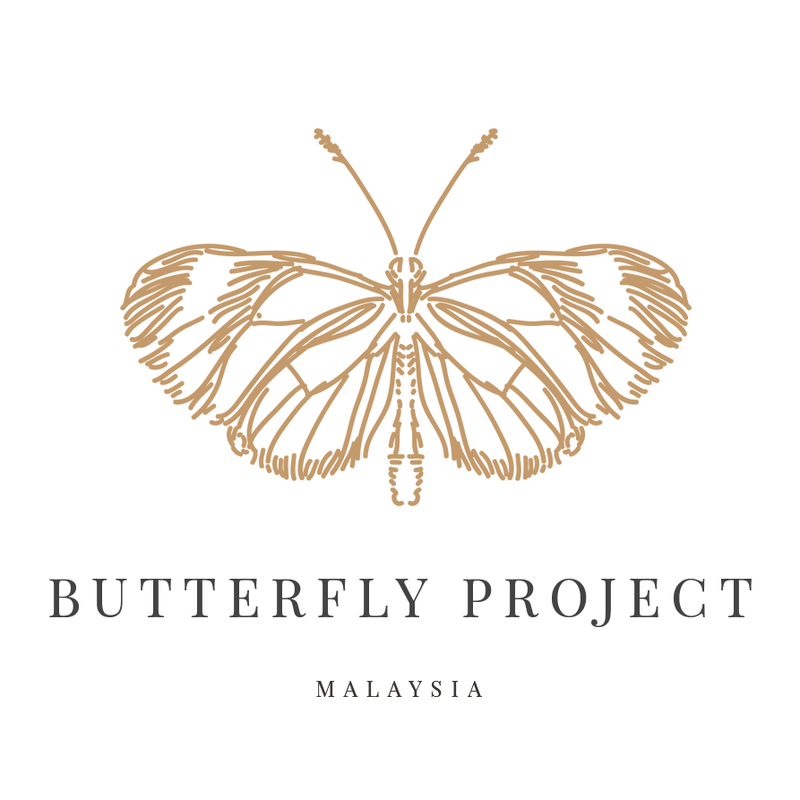 “The main message of the movie resonates with Watsons Malaysia’s advocacy of embracing our inner beauty and remembering our self-worth and confidence in a society today which promotes self-validation through social media. It is such an important time to remind people especially young impressionable females that they should love and accept themselves for who they are and are beautiful in their own special way. 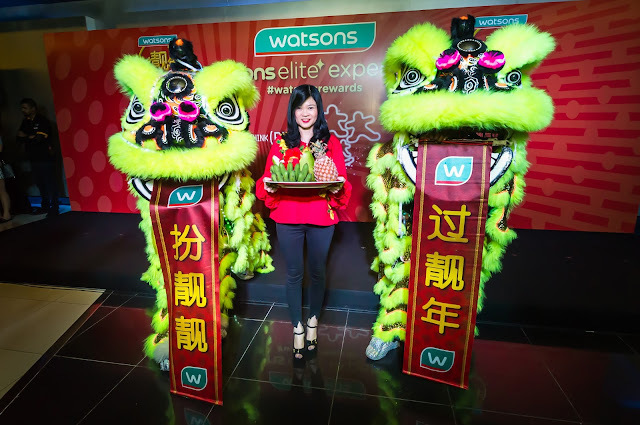 At Watsons Malaysia, we are very excited to reward our customers with lots of “prosperous” goodies and “money-can’t-buy” experiences as we usher in the Chinese New Year. Tonight we have our Watsons Elite members who have been supporting us in a big way in 2017 and we are rewarding them with an example of a “money-can’t-buy” experience where they will be one of the first to preview “Think Big Big” before the general release on 15 February 2018. Not leaving out our ELITE members outside the Klang Valley, thisSpecial preview screening also extends to the ELITE members in Kuching, Penang, Johor Bahru and Ipoh where there is a similar special preview screening running concurrently. We always try to go beyond in rewarding our loyal customers”, said Caryn Loh 罗宝霞, General Manager and Country Head of Watsons Malaysia. 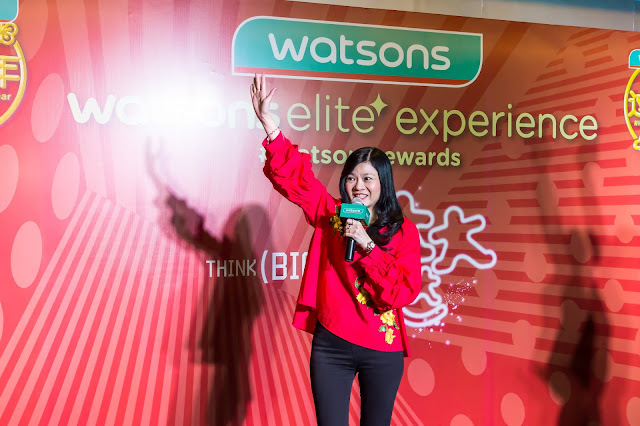 Caryn Loh, General Manager (Country Head) of Watsons Malaysia delivered her welcome speech to the invited guests, members of the media, business partners, Watsons Celebrity Friends and Watsons Elite Members. According to Chiu Keng Guan, director of “Think Big Big”, Watsons Malaysia was an ideal partner for the movie, as Watsons advocates physical as well as inner beauty among its customers. Being more than a retail brand, Watsons engages with its customers through workshops, beauty forums, health and lifestyle events to encourage its customers to look at beauty on a holistic level, which resonates with the main theme of “Think Big Big”. After the chit chat session with the director and cast of “Think Big Big”, a ‘lou sang’ ceremony,with the appearances of the Watsons Whoopee mascot and the God of Prosperity character was held together with the Management of Watsons Malaysia, followed by a screening of the Watsons #HappyBeautifulYear Chinese New Year campaign video before the movie was screened. 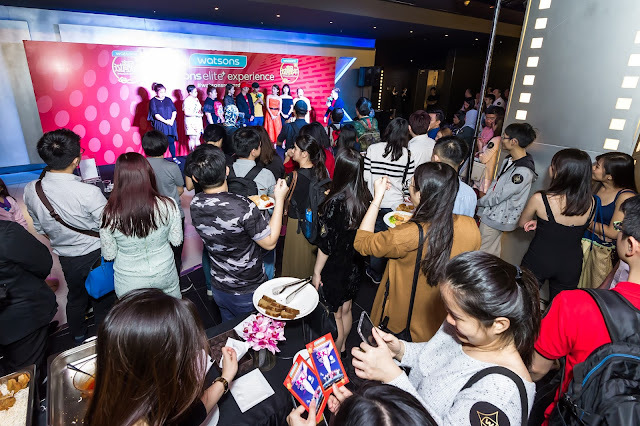 A meet and greet photo opportunity session with the cast of the movie together with Watsons ELITE members was held after the end of the movie screening. Watsons customers can delight in the “Big Big Sale” extravaganza in celebration of the coming Chinese New Year. Continuing from the success of last year’s #HappyBeautifulYear Chinese New Year campaign, Watsons Malaysia promises to bring more value and excitement this year with a Chinese New Year celebration sale of up to 50% storewide happening now till 28 February 2018. In-preparation to look good and feel great to usher in the auspicious lunar new year, Watsons offers the best deals and savings on its wide range of beauty and health products for shoppers. Casts of “Think Big Big” also performed Watsons greeting video and inviting all customers to join the #HappyBeautifulYear dance contest. To enter the #HappyBeautifulYear dance video, just simply visit www.watsons.com.my/happybeautifulyear to download the official #HappyBeautifulYear song. Watch the sample video on the website and record a dance clip based on your creativity, and set the song as the background music. Then post your video on Facebook (to be set as opened to public viewing) with the official hashtag #HappyBeautifulYear. 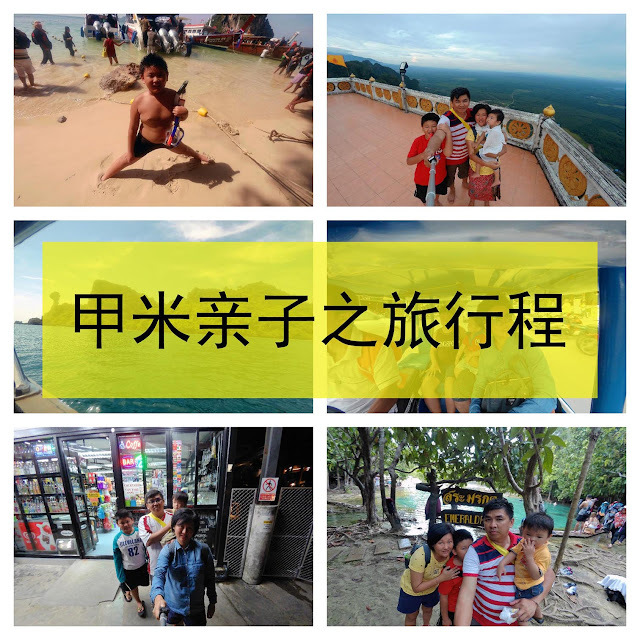 Submit your entry on www.watsons.com.my/happybeautifulyear by uploading your video URL, Watsons VIP card number and contact details. Each qualified submission will be rewarded with RM50 worth of Watsons VIP points. Submission is by 24 February 2018, 11.59pm. The most viewed video wins RM8,888 worth of Watsons VIP points. Terms and conditions apply.